This August, the Disney Fantasy will embark on a special three-night Bahamian cruise out of Port Canaveral. Typically the Disney Fantasy sails 7-night or longer voyages, so this is your one chance in 2019 to enjoy all the advantages of a three-night cruise with the unique offerings onboard the Disney Fantasy. Keep reading to find out why this is one itinerary you don’t want to miss. An opportunity to experience a Bahamian short escape onboard the Disney Fantasy doesn’t come around often. 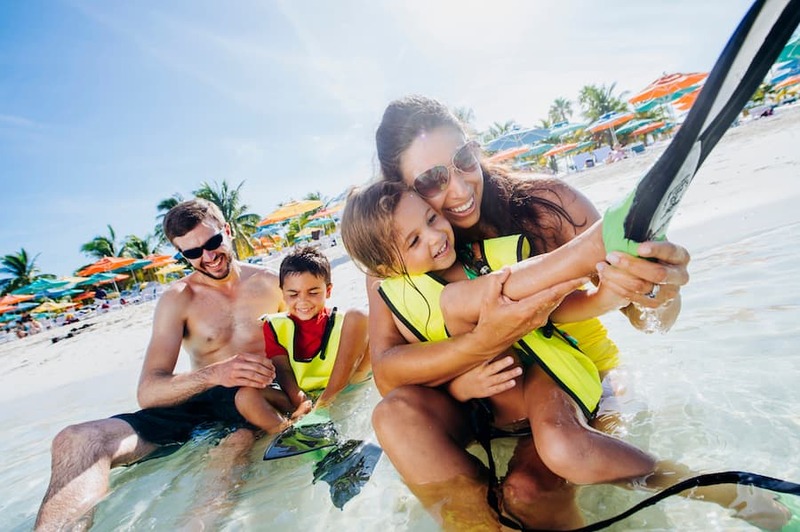 Here is your chance to explore Disney’s very own private island, Castaway Cay, plus Nassau, Bahamas, and then return to the world-class entertainment aboard the Disney Fantasy each night. From snorkeling and swimming with dolphins or stingrays to relaxing on soft sandy beaches, there is fun in the sun for everyone on this sailing. Did you know that each Disney Cruise Line ship offers a different selection of live shows and entertainment? 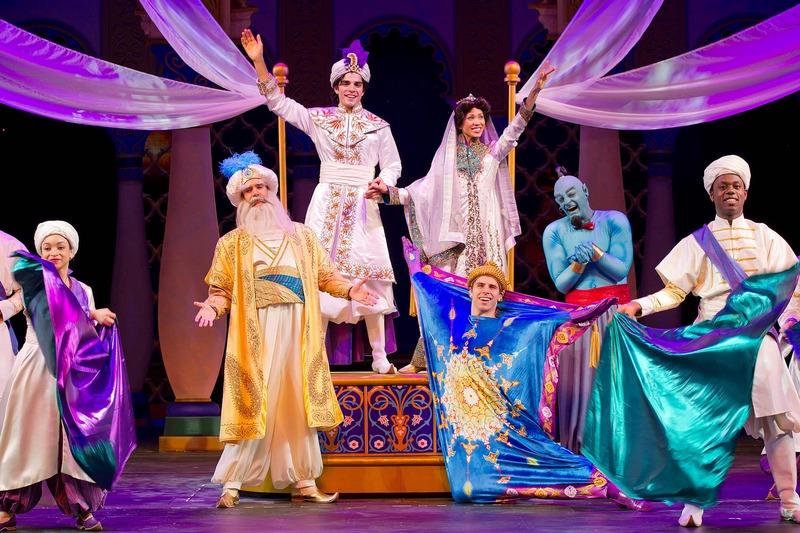 In fact, the Disney Fantasy is the only vessel in our fleet where you can see Disney’s Aladdin – A Musical Spectacular and Disney Wishes while onboard! 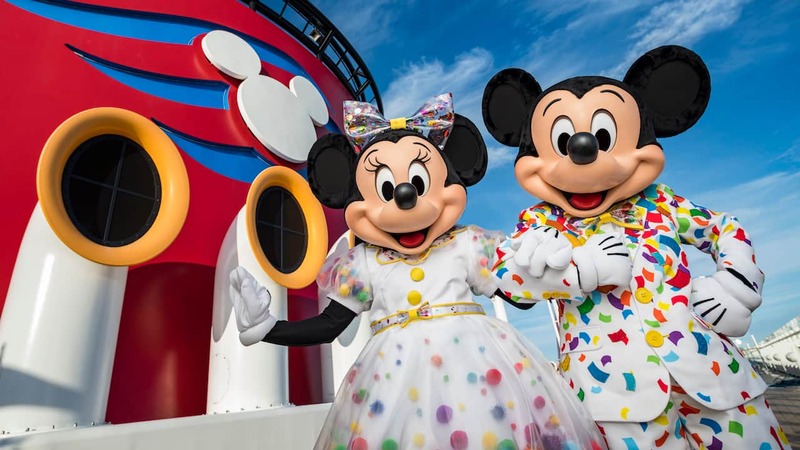 Mickey and Minnie’s Surprise Party at Sea is a celebration exclusively aboard the Disney Fantasy – only taking place on select sailings this summer – including this three-night Bahamian cruise in August. The high-energy afternoon deck party is an absolute must for Disney fans! 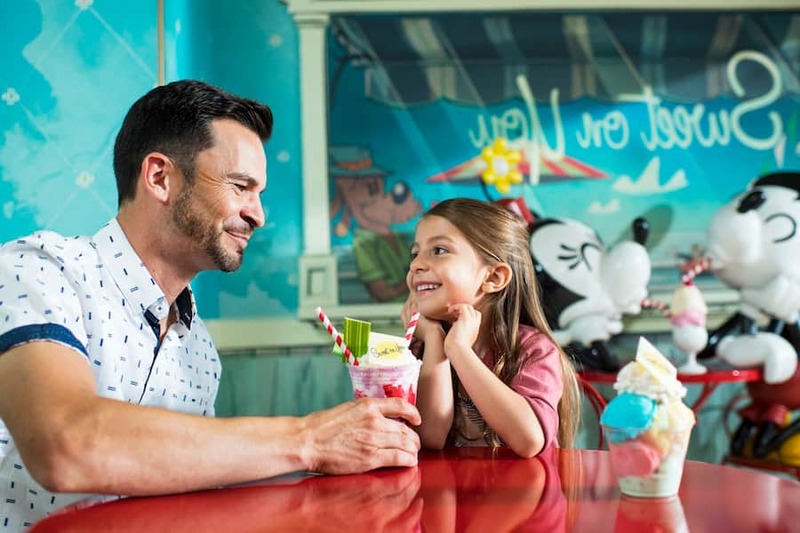 Only on the Disney Fantasy, the old-fashioned ice cream parlor, Sweet on You, serves up everything from hand-crafted gelato and ice cream to decadent treats and specialty sundaes. More than just a paradise for foodies, this ice cream shop themed after the iconic Mickey Mouse cartoon shorts is also an adorable backdrop for Instagram worthy photographs with your family and friends. 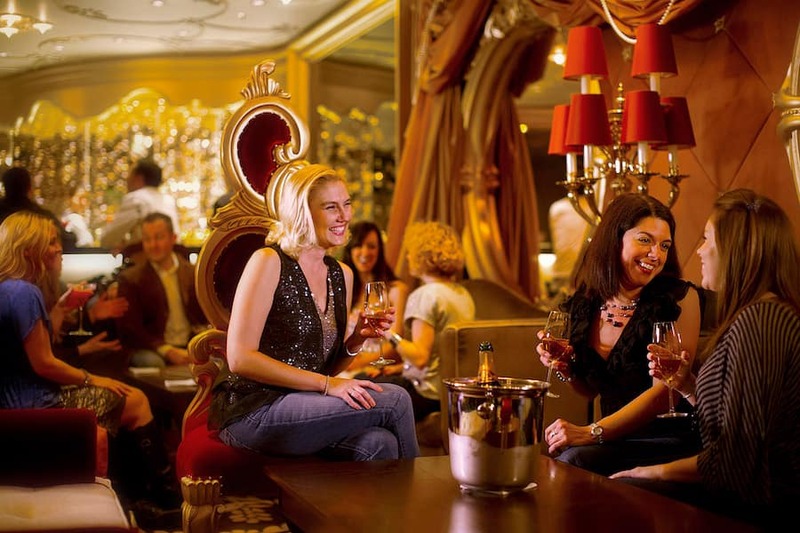 Unique to the Disney Fantasy, Europa is a dedicated adult-only destination with themed lounges and nightclubs, including three exclusive venues you won’t find on any other Disney ship. Each offering a distinct atmosphere; try out Ooh La La for elegant décor and intimate conversations or go to The Tube to dance the night away! Planning a date-night? Stop by the romantic couple’s booths at La Piazza. If you’re like me, you’ll love the European inspiration at these venues. It’s easy to see why this special sailing is the perfect end-of-summer getaway for your family! Learn more about our three-night Bahamian itinerary on the Disney Fantasy at disneycruise.com. That sounds awesome!! My husband and I have been wanting to take our children. 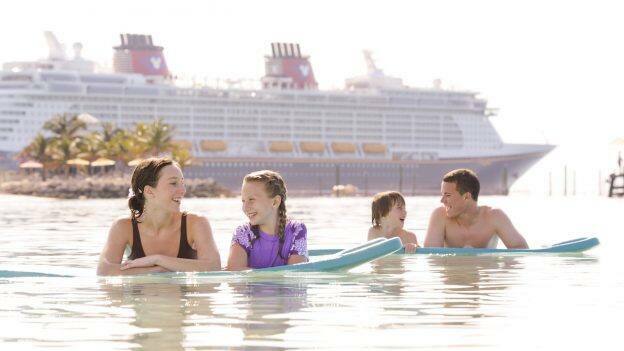 They are dying to go on a Disney Cruise and I think 3 days is the perfect length for young first time cruisers!! How do I get information on prices for 2 cabins? Also will there be any cabins set aside for military rates? I would love to be able to go! If you guys are looking for a blogger or a Disney writer, to share photos of the experience and what not, my fiancé and I will gladly offer up our service! We are dedicated Disney fans. 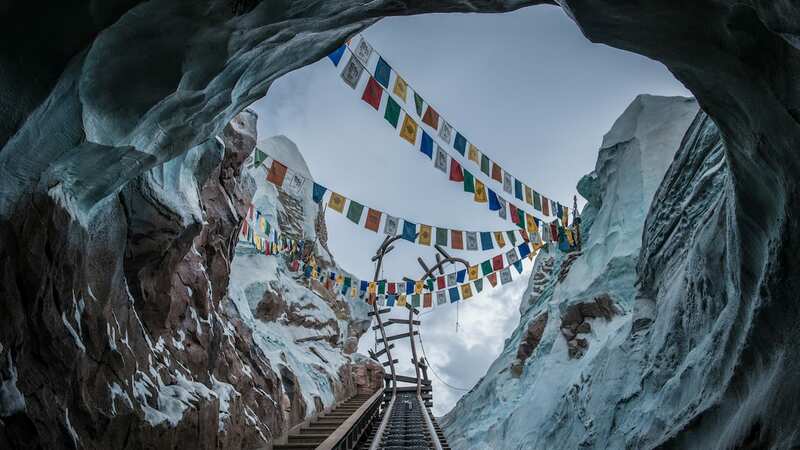 Being Disneyland pass holders and avid travelers once a year to Disney world, Disney is life! !